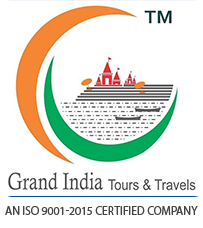 Grand India Tours & Travel would be pleased to have your support as a member of its team. We look forward to a long-lasting commercial tie-up with you as well as your skills and expertise, which can surely result in the best services for our clients. Feel free to come and be a part of the Grand India Tours & Travel!